From 19 Jan to 10 Feb, stand a chance to win their stylish Vivo V7+ smartphone worth S$469 by taking part in their giveaway. The Vivo V7+ features the industry’s first 24MP front-facing camera, together with a FullViewTM Display. It has the most advanced technologies, not only in the cameras but in all aspects, from photo shooting to display, helping savvy consumers capture and enjoy their meaningful memories. 1) Follow and Like their Vivo Singapore Facebook Page. 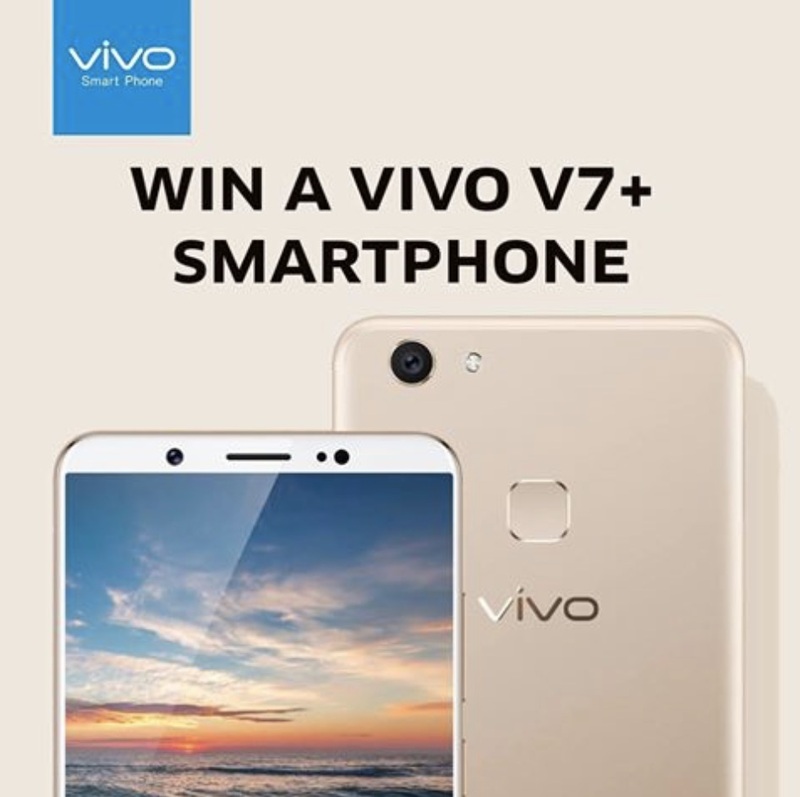 2) How would you use the Vivo V7+ if you win it? Tell them by leaving a comment below.